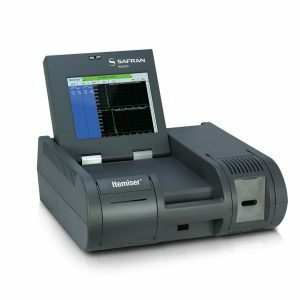 Rapiscan Itemiser 4DX | US Testing Equipment, Ltd. 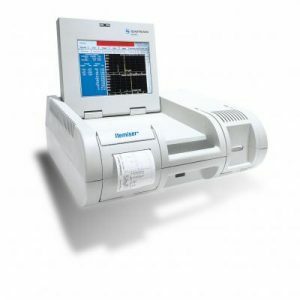 The Itemiser 4DX is designed to detect a wide range of illicit substances with greater accuracy, speed and dependability than ever before. 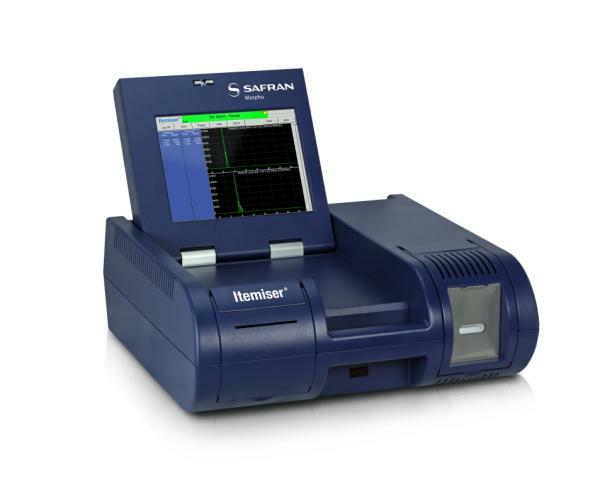 Using a non-radioactive ionization source and simultaneous, dual-mode detection, Itemiser 4DX can detect a broad range of current market threat explosives and narcotics without the use of a radioactive source, thereby eliminating certification, licensing, inspection, testing and transportation costs and challenges. 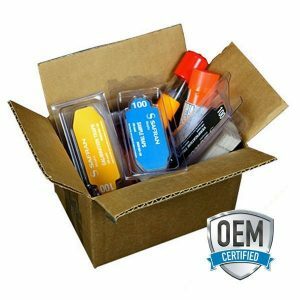 The portable, ergonomic desktop unit features automated internal calibration to help decrease consumables cost, optimize ongoing equipment operation and increase detection accuracy. 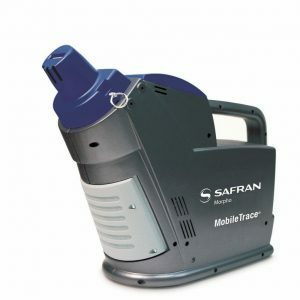 Rapiscan Systems’ (previously Morpho Detection) innovative Ion Trap Mobility Spectrometer (ITMS™) trace detection and identification technology can reliably detect residue from explosives and narcotics on skin, clothing, baggage, cargo, parcels, vehicles and other surfaces. The Itemiser 4DX is the perfect screening solution for a variety of settings including airports (TSA), security checkpoints and corrections.